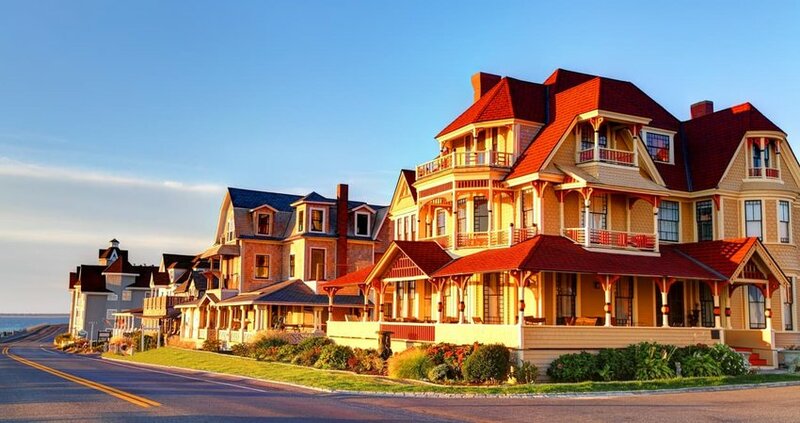 6 Romantic Getaways in the U.S. If you're in need of a romantic getaway to rekindle your love, these U.S. destinations are sure to get you snuggling closer at night. Whether you’re hopeless romantics looking for your own deserted island or adrenaline junkies who want to get your hearts racing, the U.S. has something for you. We’ve picked out 6 of the most romantic getaways in the U.S. where all breeds of lovebirds will feel right at home. 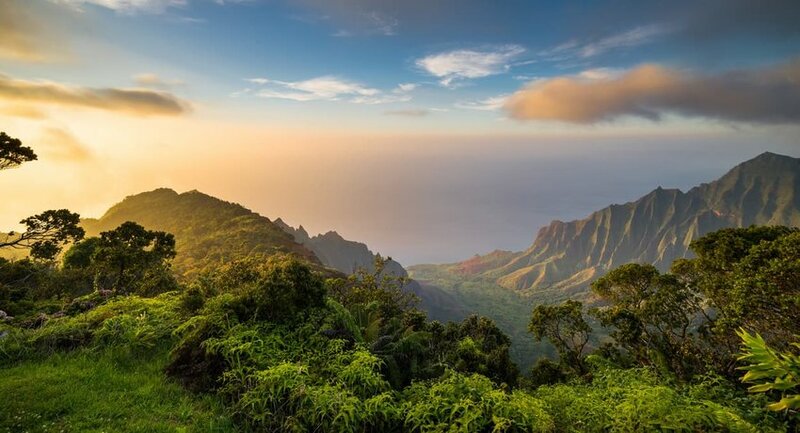 Kauai is the oldest island in Hawaii and has mastered the art of seduction. Forget about the crowds and flamboyant hotels of the larger Hawaiian islands, Kauai promises a much simpler version of paradise. Pass the hours away by lounging on secluded beaches and topping up your tan next to your significant other. Then, to stretch your legs and build up an appetite, head for a hike along the stunning nature trails that wind amongst the cliffs, tropical forests and beaches. 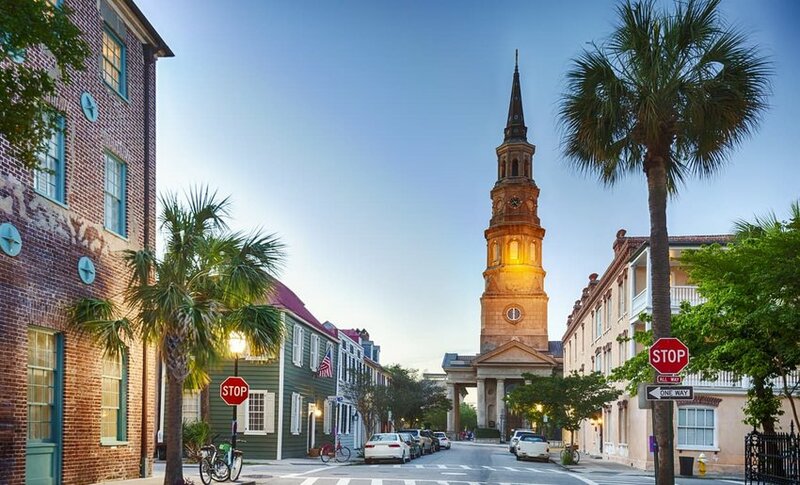 If food is the fuel in your romantic fire, then Charleston is the place for you. During the day, tour the historic homes and art galleries in the relaxed town to bring out your creative side. In the evening, cobblestone walks along gas-lamp-lit streets are the perfect appetizer to a delectable Southern dinner. Charleston's cuisine gives visitors plenty of excuses to play footsie under the table. Every moment and every bite will leave you begging for more. What better way to rekindle your romance than by cuddling up next to a roaring fireplace? 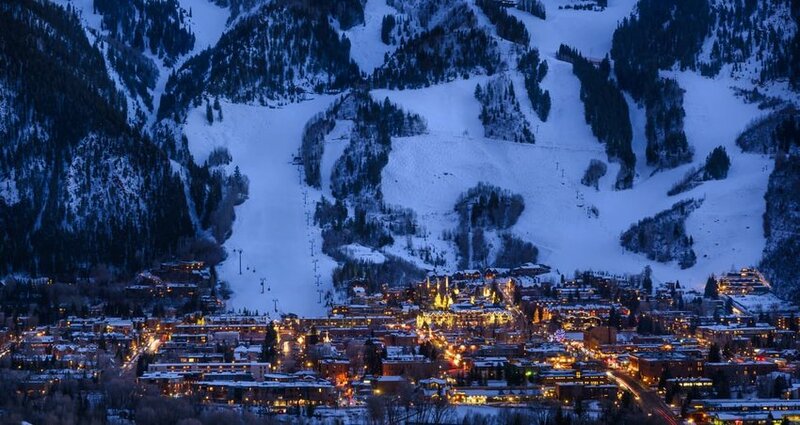 Aspen offers the perfect winter wonderland for the more energetic romantics. The picturesque mountain town is scattered with quaint chalets nestled beneath the tremendous Colorado Rockies. Couples can sidle up to each other on the ski lifts and then get their hearts pumping as they descend the glistening slopes. To top it all off, there are plenty of glitzy accommodations on offer to add the extra pizazz you might need. If you swooned at the romance of the hit film La La Land, why not tap your toes along to the same tune? Hollywood glamour and glitz will get your heads spinning in Los Angeles. 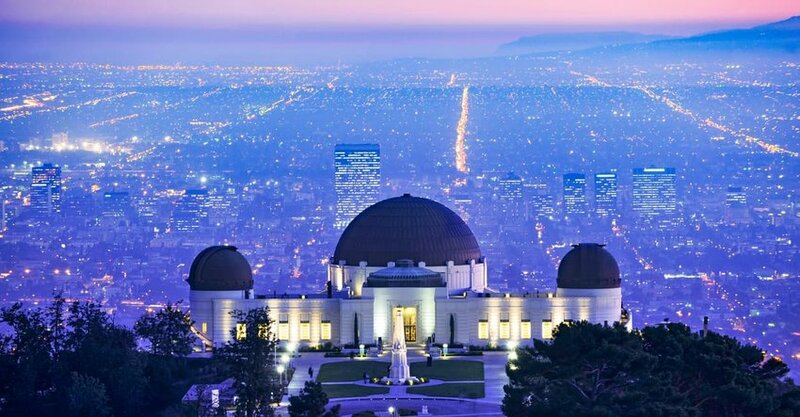 Head to Elysian Park to dance under the stars at the Griffith Observatory then step out of the limelight and soak up the jazz at The Dresden on North Vermont. A few cocktails later and you’ll easily be able to imagine yourselves as the stars of your own blockbuster. They say that Big Sur is more of a state of mind than a destination and we have to agree. If you love the great outdoors, then the spectacular scenery will leave you longing for more. 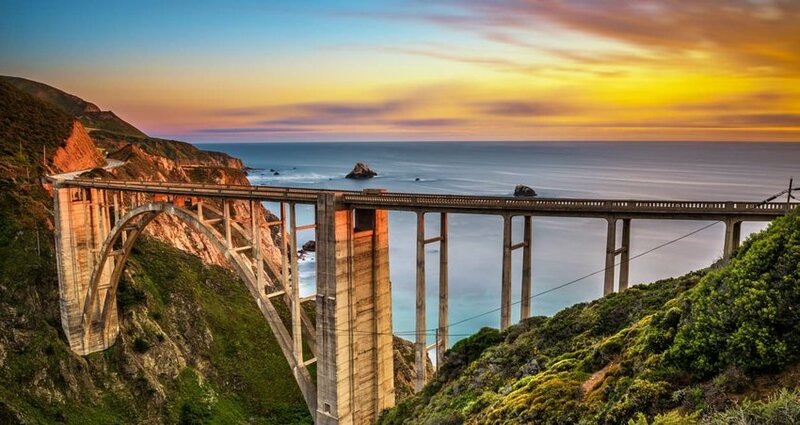 Big Sur is carved out of 90 miles of the west coast of central California. Nature is all-encompassing with mountains, beaches, valleys and creeks giving you chance to unwind together. The iconic Pacific Coast Highway weaves around the coastline, offering incredible views that are as endless as your love for each other. Martha’s Vineyard, a triangular-shaped island off the coast of Cape Cod, was made for romance. It has long been a secret spot for the rich and famous who love to put miles of water between them and the rest of the world. Sit with your better half and watch the sunset on one of the glorious beaches as the wind sweeps your worries away. An evening’s visit around the Edgartown Lighthouse will light up your eyes as the stars unveil themselves. If all the crisp air builds up a hunger, then the freshest seafood imaginable awaits you at a table set for two.